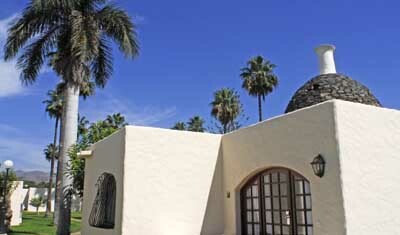 Discover what to see in Maspalomas and enjoy your holidays in the Canary Islands. 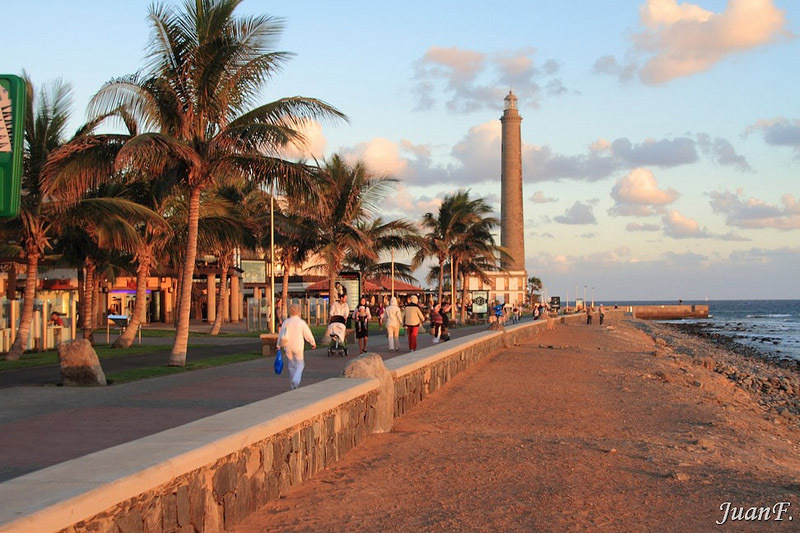 Maspalomas is localized in the south extreme of Gran Canaria, in the municipality of San Bartolomé de Tirajana only 15 minutes away from the Gran Canaria airport in the Canary Islands. 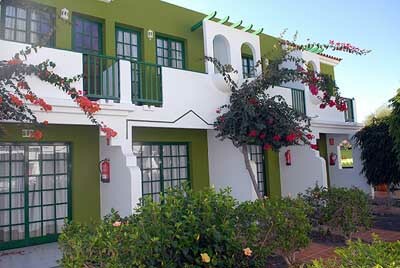 This touristic and cosmopolitan city houses the Maspalomas Beach, near the El Inglés Beach, the widest beach in Gran Canaria. Both beaches are actually just one wide beach with more than 5 kilometers wide. 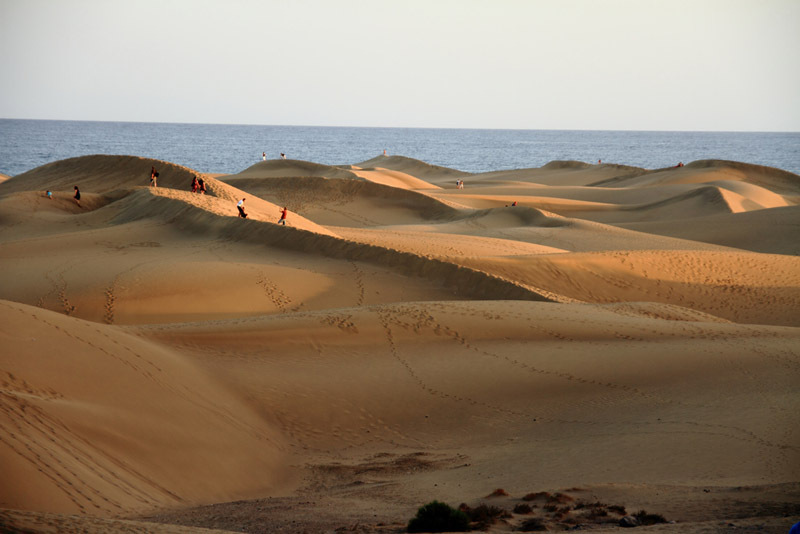 In this magnific touristic centre you’ll find the Maspalomas Dunes, the Maspalomas Pond, two natural spaces with wide touristic and landscape interest both classified protected areas. 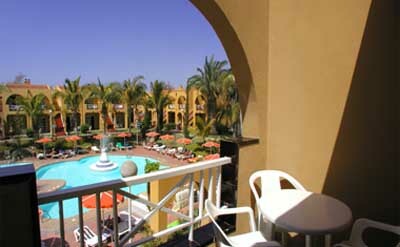 Maspalomas is a perfect destination if you’re looking to get some sum, as it has amazing golden sand beaches with crystal clear waters, and any entertainment options, theme parks as the Palmitos Park, Soux City, Mundo Aborigen, Holiday World and Aqualand Aquasur, among other sport facilities. 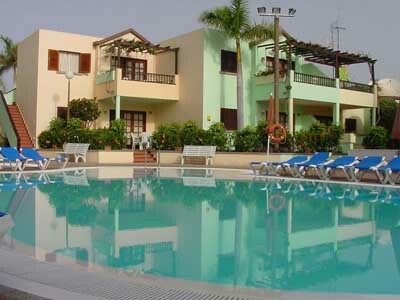 It also has one golf course, important diving and wind surf schools and many shopping centres. One of the best seasons to visit this city is during carnival as the streets dress with thousands of colours and street bands fill the streets in whole the San Bartolomé de Tirajana municipality leaving behind a pleasant party environment. We should also highlight the Holy Trinity festivities in Tablero, on the first half of may, when a gigantic paella is cooked and enjoyed by anyone who assists this festivity. Also, you might wish to participate in the festivities to the Patron Saint Fernando during the second half of may and first week of june, in the nearby town of San Fernando, and the festivities to the Santiago Apóstol, that happen on the second half of July. We should also highlight that this city is the headquarters to the Contemporary Dance Festival (MasDanza) that happens during the summer.